Dr Deb’s clinic is one of the founding members of the Travel Medicine Alliance. If you need to access a travel medicine clinic outside Brisbane, we can recommend our colleagues in the Travel Medicine Alliance. 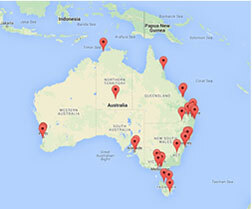 There are offices in many parts of Australia. All the members are licenced to give yellow Fever Vaccine. 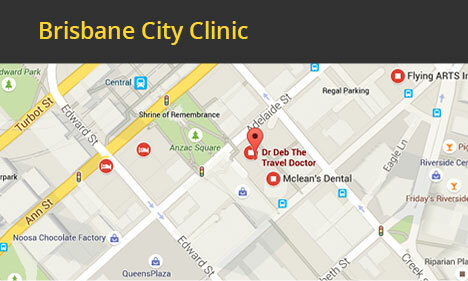 Visit the website at www.travelmedicine.com.au for a map of where clinics are located and all their contact details, or you can phone 1300 42 11 42 and you will be switched to your nearest clinic.